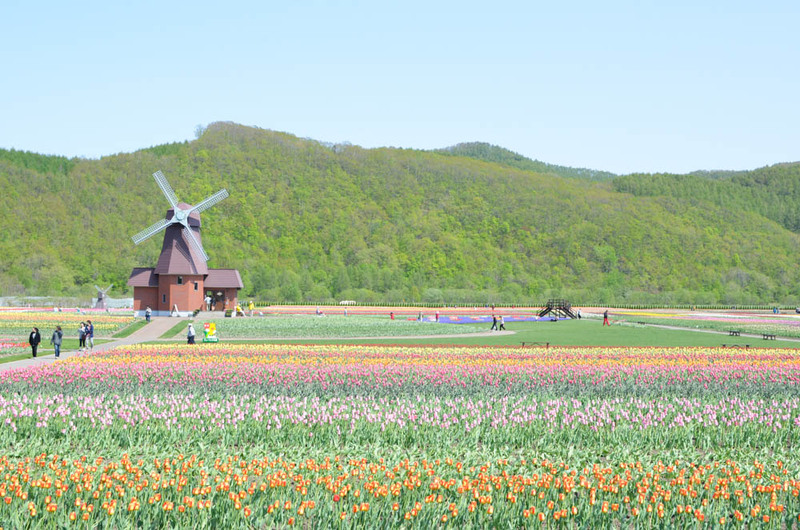 Kamiyubetsu Tulip Park (かみゆうべつチューリップ公園) is in in Kamiyubetsu, Yubetsu town located in the northern part of Kitami city, and is well-known as one of 2 major places famous for tulips together with Takino Suzuran Hillside National Government Park (滝野すずらん公園) in Hokkaido, and the Kamiyubetsu Tulip Fair (かみゆうべつチューリップフェア) is famous as one of 3 major Okhotsk Spring Festivals together with Higashimokoto Moss Pink Feastival (東藻琴芝桜祭) and Fairy Tale village Takinoue Moss Pink Festival (童話村たきのうえ芝ざくらまつり) in Japan. 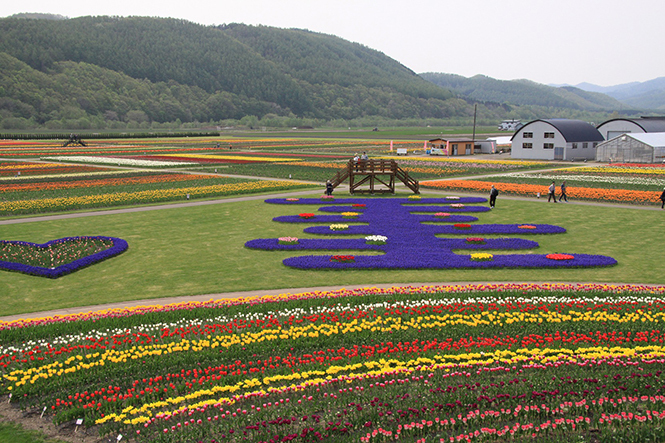 The park surrounded by fields is developed as a flower field along Oketo National Route (National Route 242). 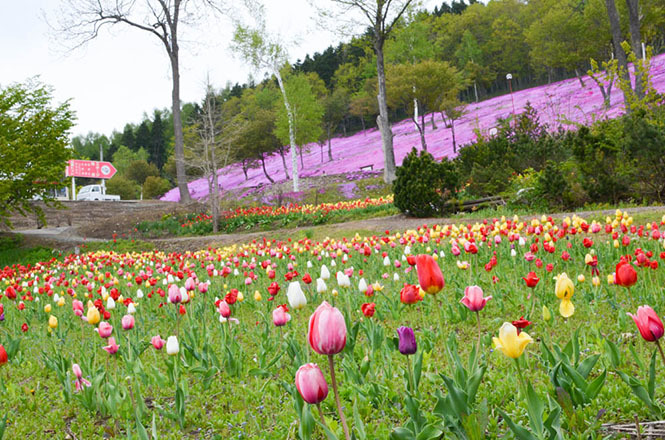 It is the origin of the Kamiyubetsu Tulip Park that Mr. Terunori Nishikawa (西川照憲) planted a tulip, and described here as old people's farm in 1957. 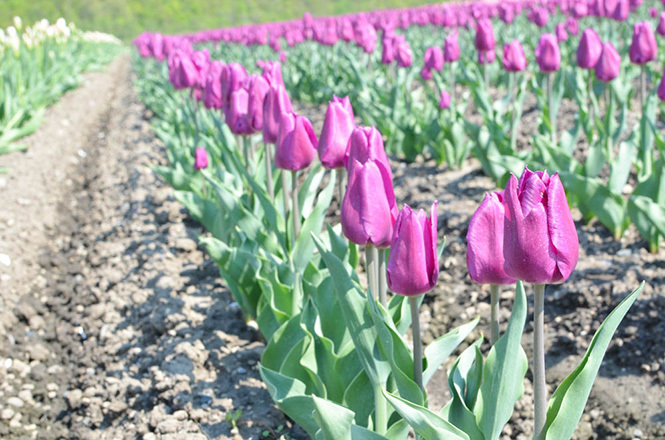 About 200 kinds of 1.2 million tulips are planted on the site of 700,000 m2 at present. I think that visitors must be very impressed by colorful tulip lines on the flatland. Admission is charged, but a parking lot is free of charge. 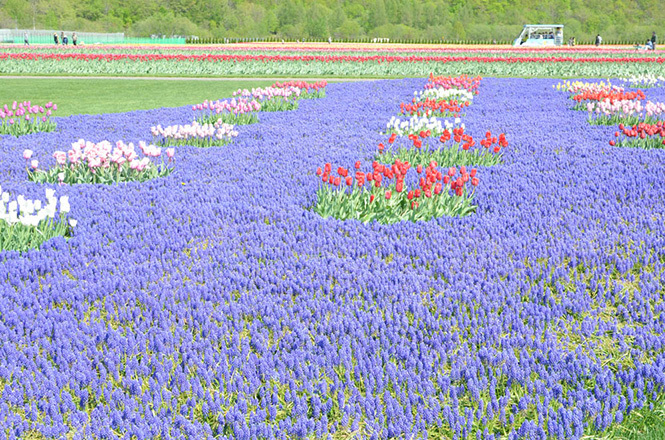 Except the Kamiyubetsu Tulip Fair season, admission free. 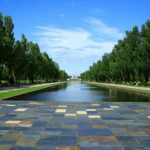 The park has Yubetsu Folk Museum JRY, restaurants, shops, public restrooms, a bulb shop and a windmill-shaped observatory deck. 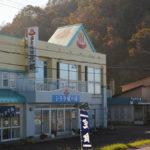 The center of the Kamiyubetsu is near here, and a cafe and a convenience store are built there. 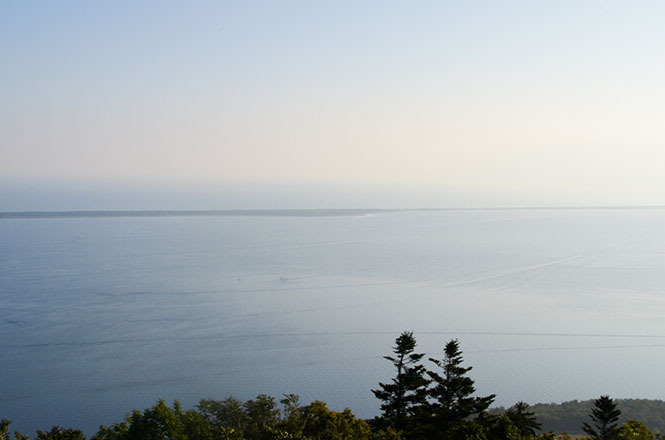 Lake Saroma (サロマ湖), the largest lake in Hokkaido, is relatively near here. 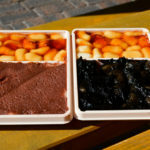 Speaking of tasty restaurants in the Yubetsu, Tulip (ちゅーりっぷ) and Menya Okhotsk (麺屋おほーつく) are popular in particular. 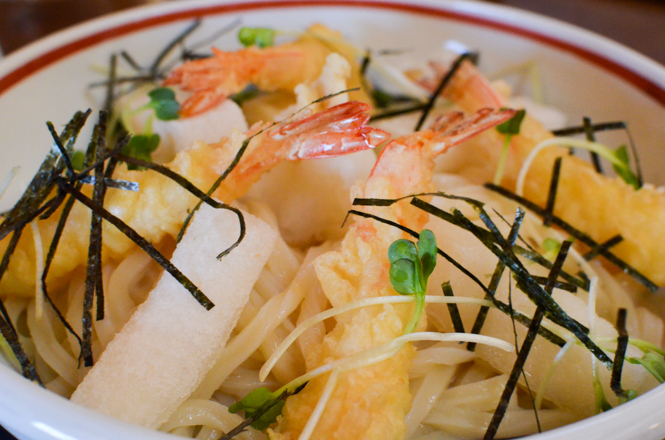 I ate a meal at the Menya Okhotsk, and it was tasty. 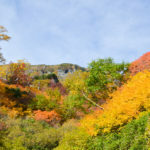 By the way, nonstop buses do not run, but a intercity bus, Highway Bus Engaru-go (高速えんがる号), runs between Sapporo and Engaru. 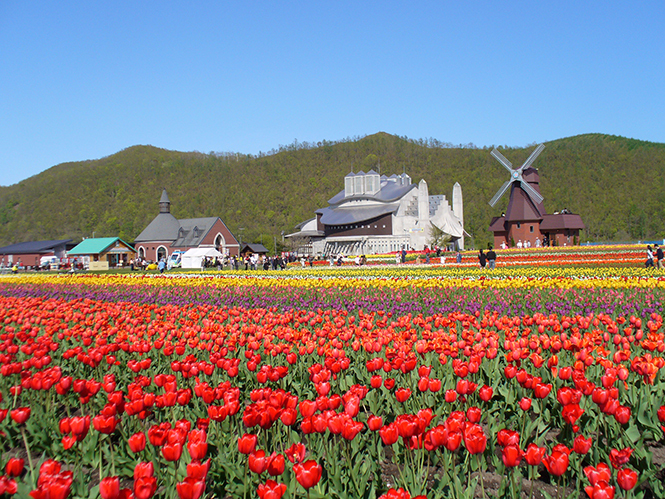 Kamiyubetsu Tulip Fair is held from early May to early June. Nearly 70 thousand tourists come every year. Admission is JPY 500. 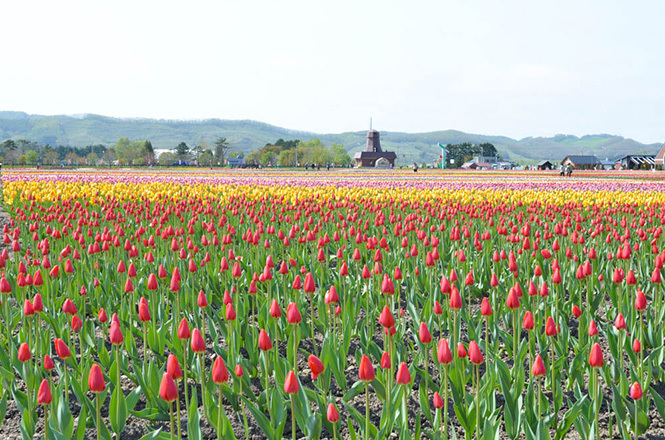 It is the one of the park's characteristics that they import some kinds of new tulips from Netherlands every year. 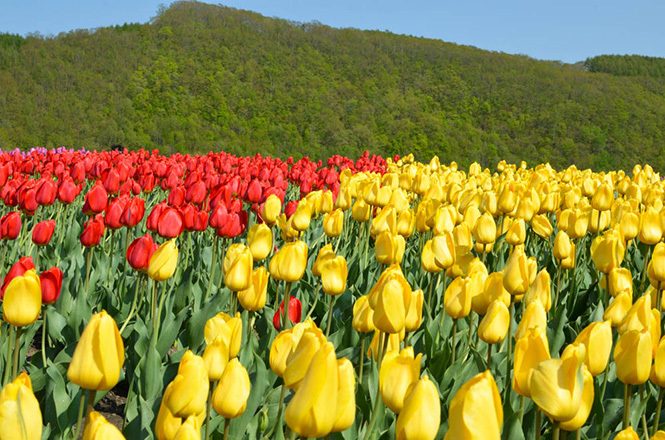 The time it takes to look around colorful tulips is around 1.5 hours. A touring bus "Chupit-go" (園内周遊チューピット号) runs on the site. A bus fare is JPY 300. 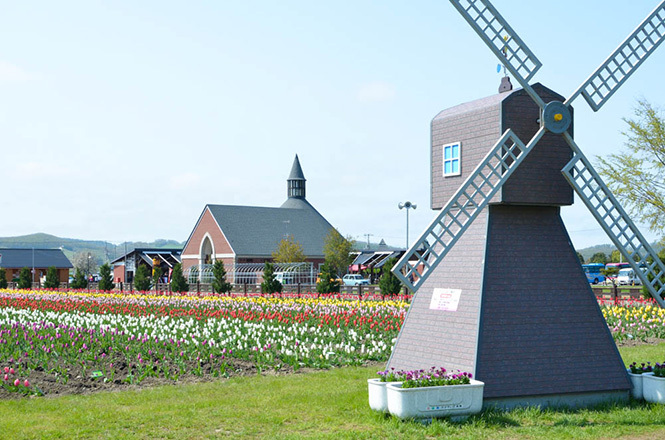 The windmill-shaped observatory deck is built around the center of the park, and colorful tulips are planted on some blocks. 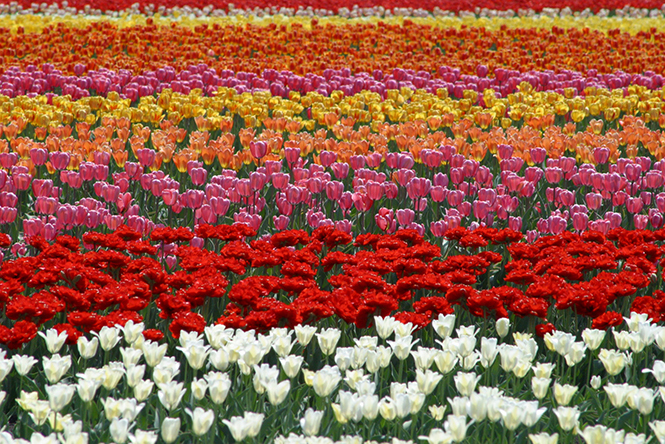 Most same colors of the tulips grow in line, and colorful lines can be enjoyed. 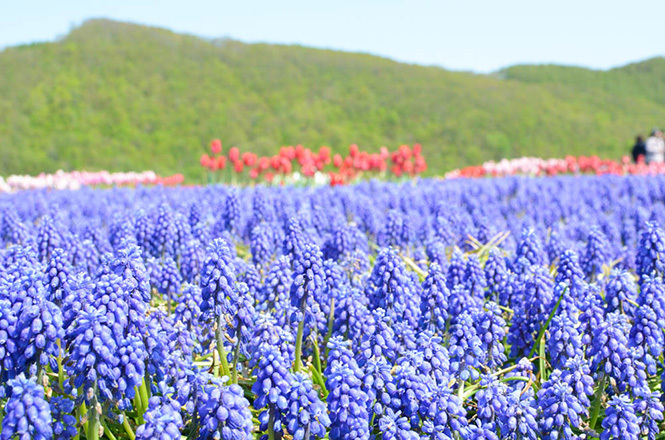 In addition, a combination of Muscari and Tulips is worth seeing. Except the windmill-shaped observatory deck, some wooden observatory decks are built on the site, so tourists can look over the flower gardens from high places. Adult: JPY 500. Child: JPY 250. A pay parking lot is provided (400 cars). 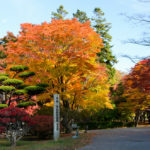 Refer to following websites for the accommodations around Kamiyubetsu. You can get information regarding online reviews and photos. I do not know the details. But, Unfortunately, you can not seem to see the tulip. Tulip Fear was finished on June 1 last year. Please use a linked page as a reference. 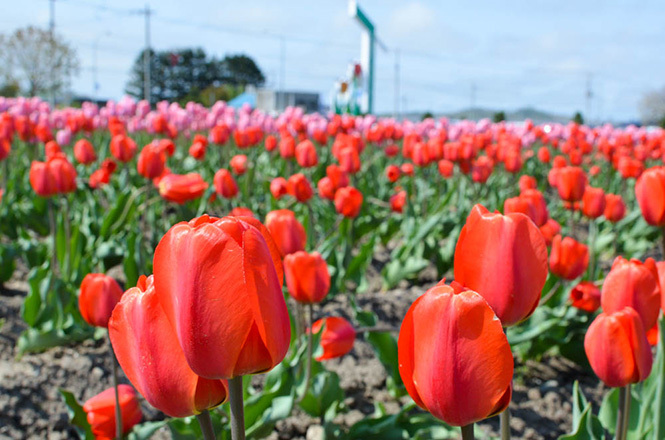 if I go to the tulip garden on 10 June 2016 or 11 June 2016, can I still can see the tulip ? 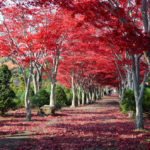 I am afraid that I am not a travel agency and do not know the day tour. But I searched those on an internet. 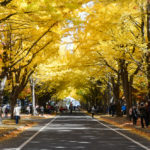 The day tour seemd to be handled by Yomiuriryoko last year. 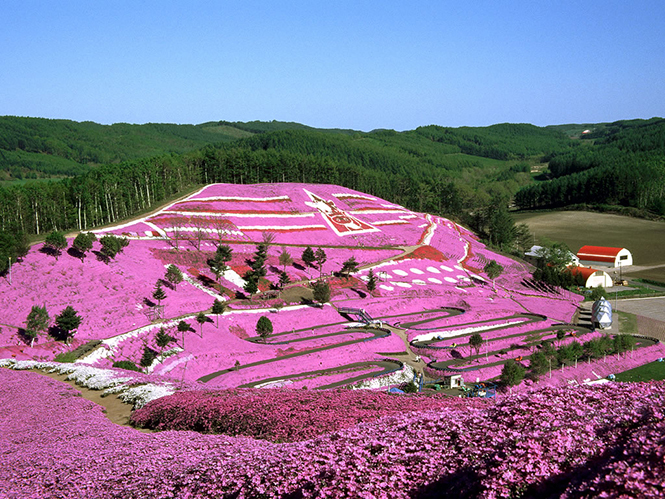 Takinoue Moss Pink Festival, Monbetsu and Kaminoue Tulip Festival tour. 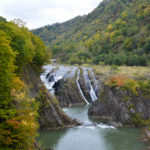 Please call their phone number +81-166-29-1851 or sent via email (asahikawa@yomiuri-ryokou.co.jp) for the day tour. 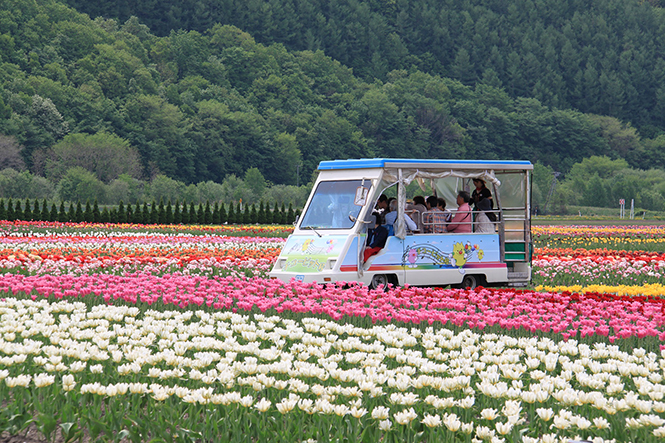 Is there any day tour from Asahikawa to Tulip park ? We be there 25/05/2016. Please advise. 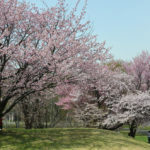 About your question, you will enter the Tulip Park. 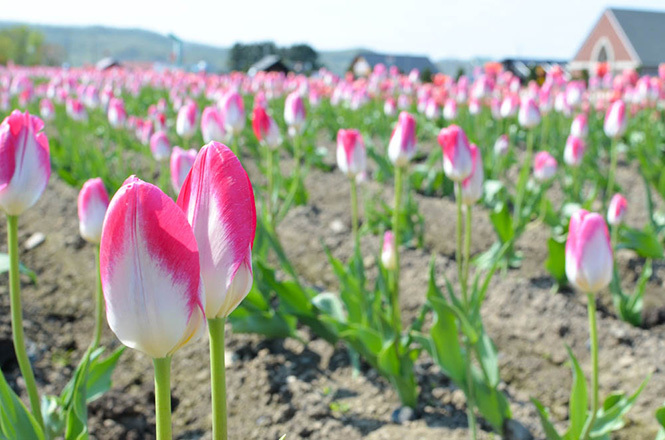 But the tulip will not yet bloom and begins to bloom every year in early may. Just for reference in Japanese. 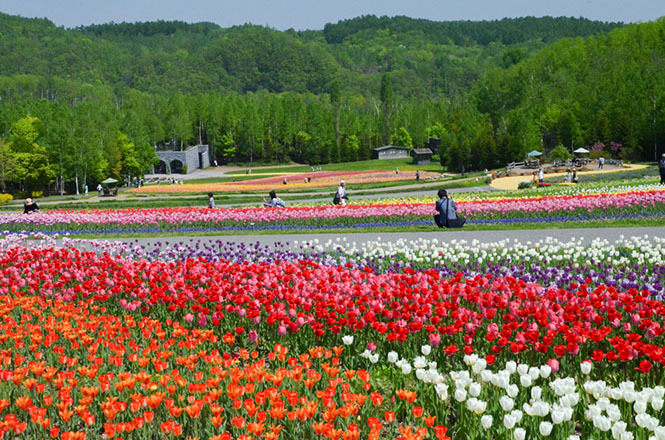 I am planning to visit the Tulip Park on 26 April 2016. Will the park be opened for visit?